For those of you that find yourself having to hide your greasy roots in a tight bun by the end of the day, don’t worry, we’ve got you covered! Attached to each hair follicle, there is a sebaceous gland to secrete the lubricant sebum that works to retain your hair’s natural moisture. Without it, your hair is prone to become dry and easily brittle. However, in contrast, the overproduction of sebum can lead to oily and greasy hair. Often, the cause of oily locks is more your hair type than anything else. If you have really fine or straight hair, the sebum can move beyond your roots and appear greasier than normal. Similarly, there can be other biological processes that further work to give your hair that unattractive sheen – hormonal changes can often lead to an excess of sebum production or you may find that oily hair is just in your genes. Despite all of this, there are still ways to control your oily hair. Without further ado, this is what you need to do to get your hair looking and feeling as oil-free as possible. 6) Go For A Home Remedy! Contrary to popular belief, washing your hair on the daily is not what you need to get rid of the ever-increasing buildup of oil in your hair. When you constantly empty out bottles of shampoo into your hair, you end up stripping it of all of its natural oils. Ironically, this lack of oil stimulates heightened sebum production, ultimately increasing the grease level of your hair. Although you may find yourself shivering at the mere thought of taking a cold shower, we hope you make this sacrifice to achieve that grease-free look you’re looking for. Cold water actually helps limit the activity of your sebaceous glands, ensuring that you’re not always going to bed with oily hair. To avoid the dreaded accumulation of oil in your hair, opt for a good clarifying shampoo around once a month, just so that you get a deep cleanse in. They often contain sodium lauryl sulfates, an ingredient that helps remove oil from both the actual hair strands and your scalp. We suggest you go for a comparatively light conditioner for your hair-care routine. 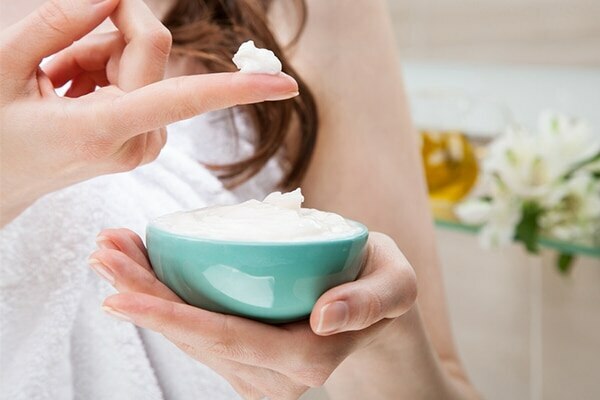 A heavy-duty option may send your sebaceous glands into over-drive, so find one that works in both ways – the perfect conditioner will prevent your hair from becoming dry, but also will not work to add unneeded moisture into your tresses. 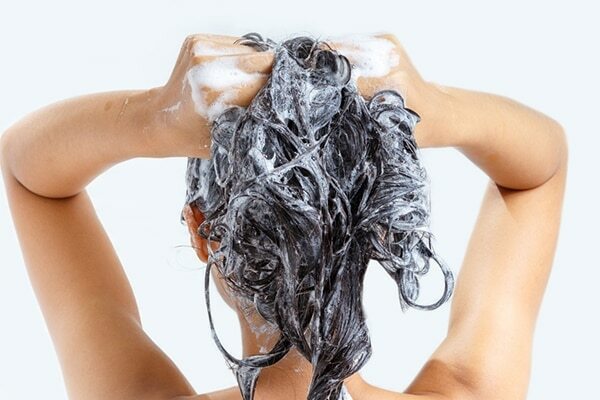 We know this may seem arbitrary, but do make sure that you actually rinse out all of the conditioners from your hair before getting out of the shower. This is the miracle you’ve been looking for to solve all your oily hair problems (we’re only exaggerating a little bit). If you’ve found that your hair is looking just a bit too glossy for your taste, you’ve only to spray a bit of dry shampoo into your hair for some instant oil absorption. With the option of either spray or powder, you’ll find that you look like a new woman with hair that is voluminous, fresh and oil-free all at once. If you’re looking for an easy way out, this is the option for you. By merely tying your hair up into a ponytail, you can find that your greasy roots have suddenly disappeared! There are countless ways for you to hide that embarrassing sheen - you can opt for a headband, bandanna or maybe even a cool hat if you’re feeling funky. Why not invest in a great texture spray just to give yourself some beachy waves and make those oily roots less apparent. Another great solution we have for you is curl it up by leaving your hair in braids or in loose twists overnight. With all these great possibilities to try out, you may even find yourself becoming more adventurous with your hair! 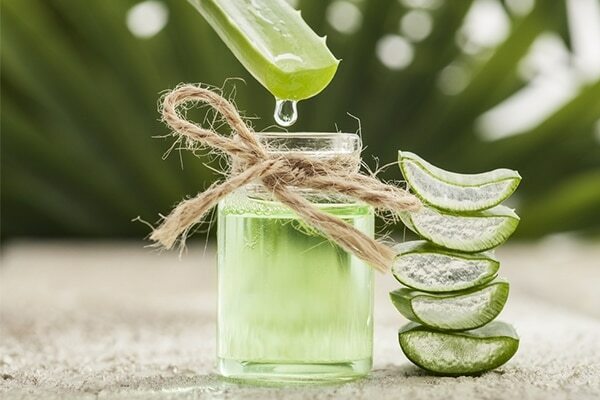 Mix a teaspoon of aloe vera with a tablespoon of lemon juice and a cup of water and apply it to the hair to help limit the amount of sebum production from your scalp. All you have to do is a massage in some argan oil into your hair and leave it in for about an hour, after which you can wash it off with some shampoo. This will help circulate the oil around the hair shafts, working to help control your sebum secretion. 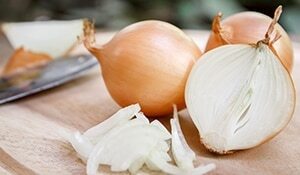 Love home remedies? Here’s how you can get silky, smooth hair at home!